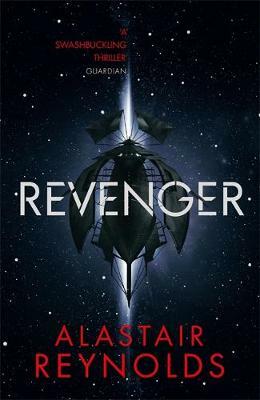 Alastair Reynolds (Author) Alastair Reynolds was born in Barry, South Wales, in 1966. He studied at Newcastle and St Andrews Universities and has a Ph.D. in astronomy. He stopped working as an astrophysicist for the European Space Agency to become a full-time writer. REVELATION SPACE and PUSHING ICE were shortlisted for the ARTHUR C. CLARKE AWARD; REVELATION SPACE, ABSOLUTION GAP, DIAMOND DOGS and CENTURY RAIN were shortlisted for the BRITISH SCIENCE FICTION AWARD and CHASM CITY won the BRITISH SCIENCE FICTION AWARD. You can learn more by visiting www.alastairreynolds.com, or by following @AquilaRift on twitter. 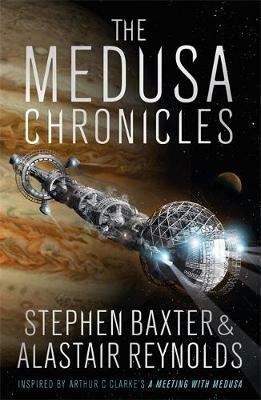 Stephen Baxter (Author) Stephen Baxter is the pre-eminent SF writer of his generation. With Terry Pratchett he has co-authored the Long Earth novels. Published around the world he has also won major awards in the UK, US, Germany, and Japan. Born in 1957 he has degrees from Cambridge and Southampton. He lives in Northumberland with his wife. Visit Stephen Baxter’s website at www.stephen-baxter.com.